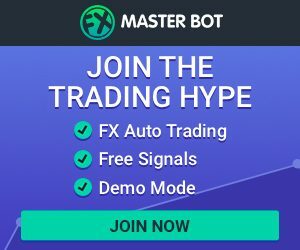 So we remember in the second half of last year IQ options broker released a breakthrough in auto trading with its very own IQ robot. 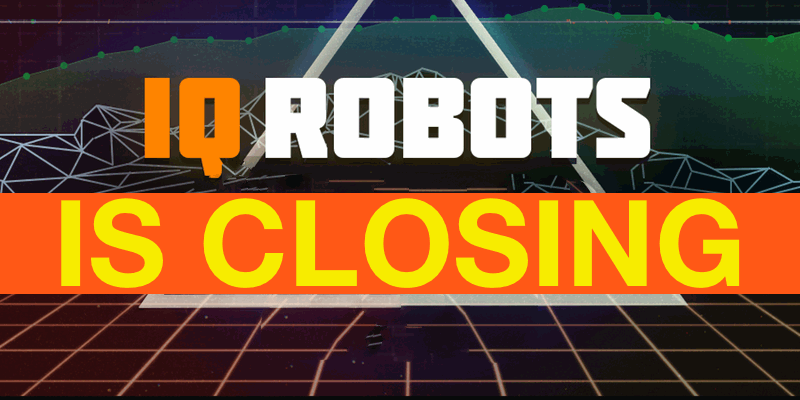 However as off 17 January 2017, They have decided that IQ Robots will be shutting down. The reason for this is due to technical imbalance. Integrity and respect for our users remain the key values for IQ Option. The robot does not hold up these values hence IQ options robot closing down will take place. So Starting from January 17th users will see a special page informing them about IQ Robots shut down on its domain. Advertisers and marketers should remove all the information from your reviews and use other landing pages on websites and in ads. Why is IQ Robots Shutting down? What happens to my balance? Balances and such will be transferred to your normal IQ account. So initial testing of the IQ options robot showed a lot of potential. But as time went the win ratios and technicalities proved to be too much for the system to handle. IQ Option broker apologizes to users for the inconvenience and thanks them for their understanding! As client integrity and respect for our users remain the key values for IQ Option. Using auto traders/robots are the lazy peoples choice. So be wise and don’t cry over IQ options robot closing down. Take it as an opportunity to hone your own trading skills. IQ Robots doesn’t give you any reason to up your game as you rely on the system and algorithms. Further to that you can see by the closure that these robot are not really working as they actually should. Hence IQ options robot closing down. After all that’s been said. If you still wish and have the urge to use an auto trader or robot then I suggest you check out Option Robot Review.